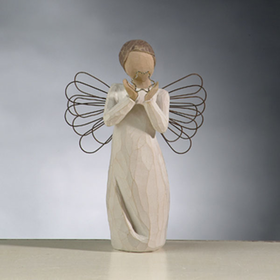 There are many special occasions to show someone how much you love and care for them, and CoppinsGifts.com has the perfect Willow Tree figurines for every occasion. 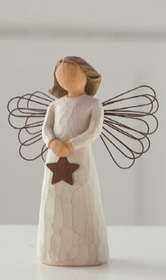 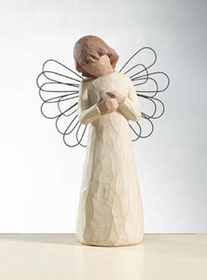 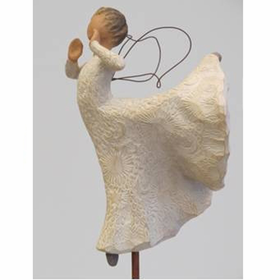 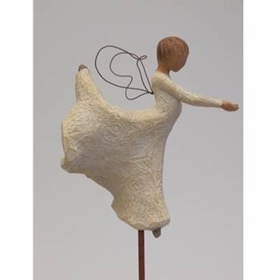 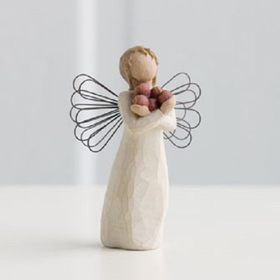 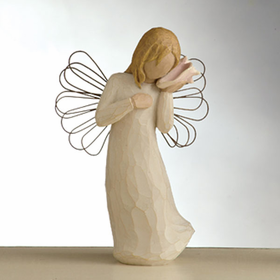 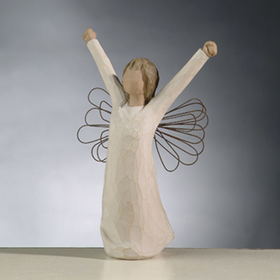 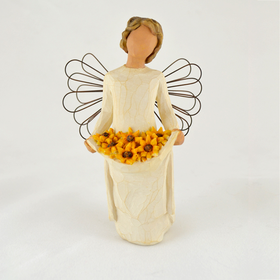 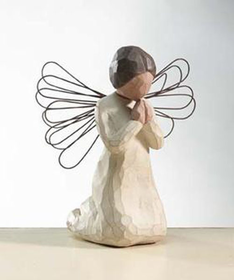 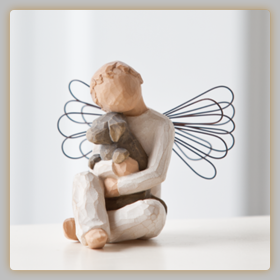 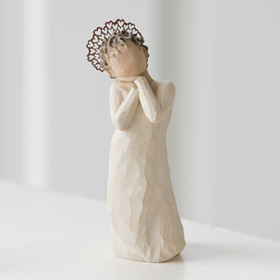 Our selection of emotional Willow Tree Angels includes figurines that display and evoke feelings of hope, comfort, healing, friendship, sunshine, love and more! 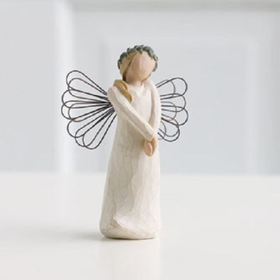 The Willow Tree Thinking of You figurine is the perfect sentimental gift to show a family member or friend that you�ve been thinking about them, while the Willow Tree Angel Love is a great Mother�s Day gift. 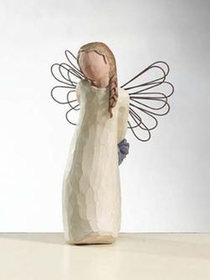 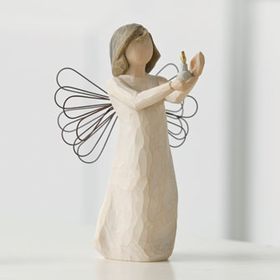 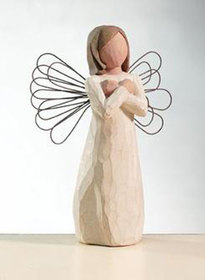 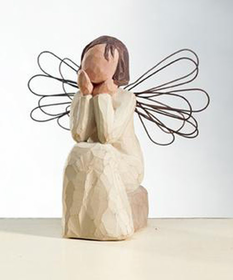 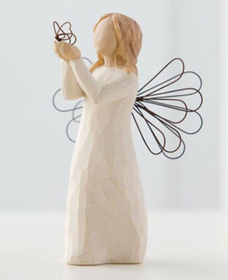 A friend in need will find joy in any of our heartfelt Willow Tree Angels. 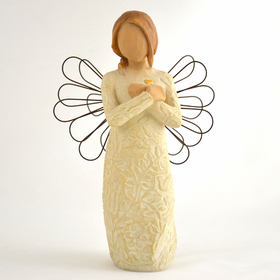 You can even give someone your thoughts and prayers with the Willow Tree Angel of Prayer. 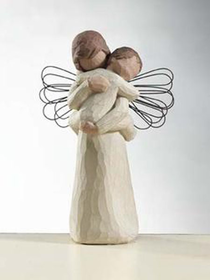 There are times with everyone could use a hug or the thoughts and prayers of someone who cares for them. 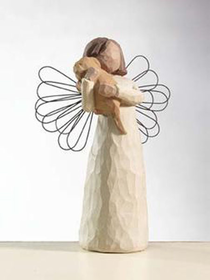 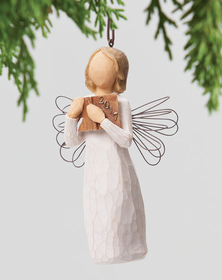 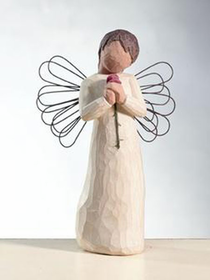 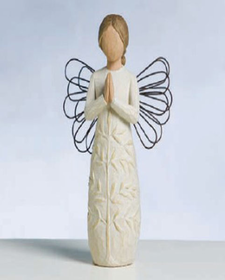 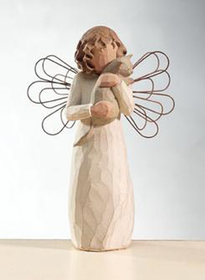 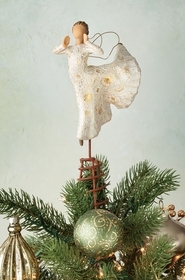 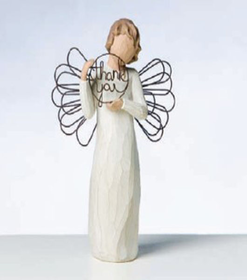 Can you think of a better way to show someone you�re thinking of them than with a Willow Tree Angel? 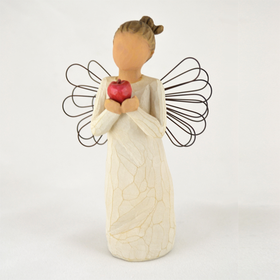 Embrace someone with love, care, friendship and hope with one of the many Willow Tree collectibles from CoppinsGifts.com!